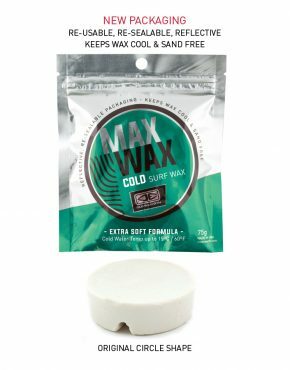 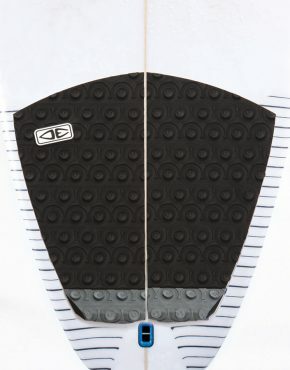 Ocean & Earth are world leaders in quality and innovative surf products This genuine history and heritage is unmatched in the coresurf products industry. 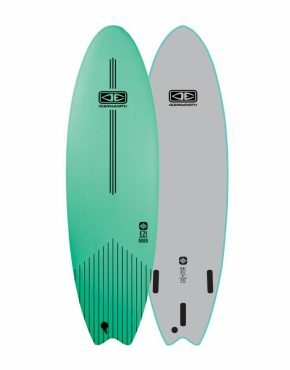 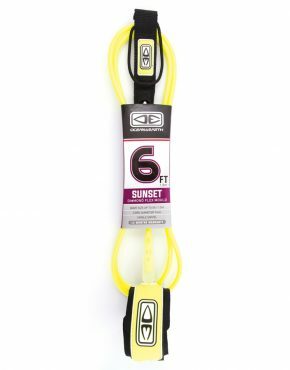 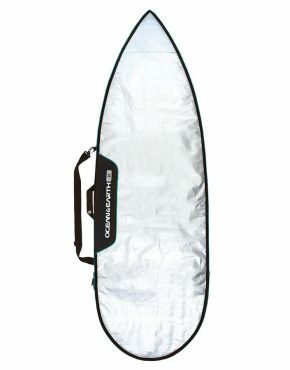 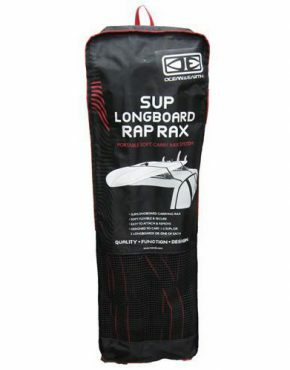 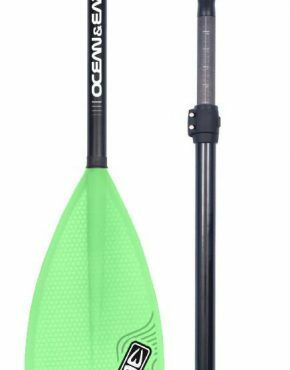 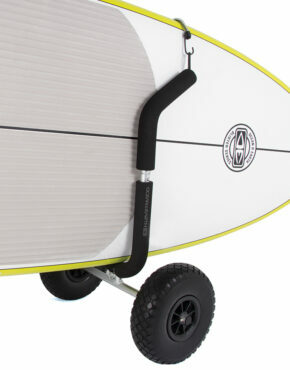 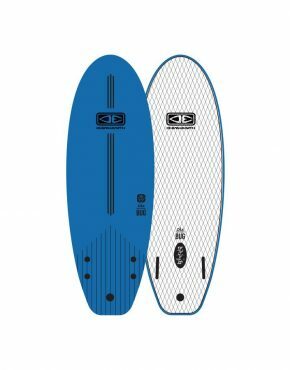 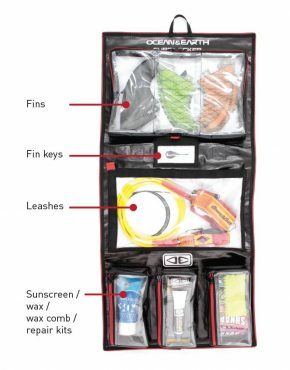 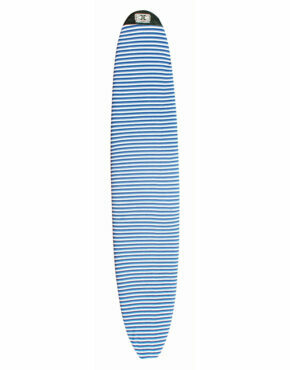 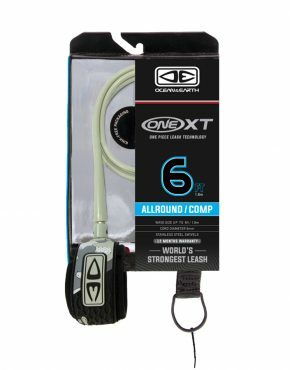 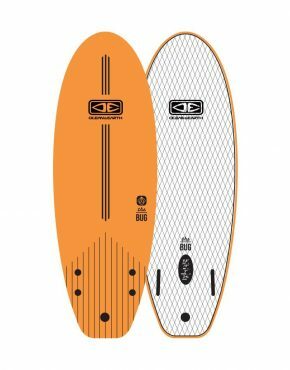 Ocean & Earth have been making quality Surfing Hardware since 1979: Known for “The worlds strongest leash” O&E produce a wide range of surf related products: A one Piece Surf Leash, Boardcovers, Coffin Covers, Tail Pads & Deck Grip, Tie Down Straps, Travel Bags, Backpacks and more. 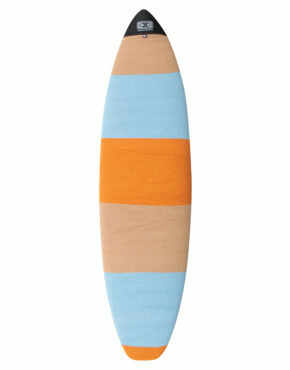 O&E riders live breathe and eat surf. 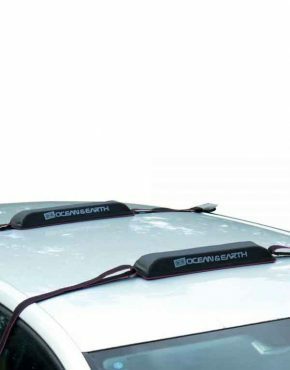 They are constantly product testing in every condition the planet throws at them and provide O&E with valuable feedback. 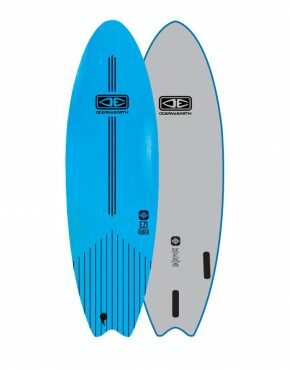 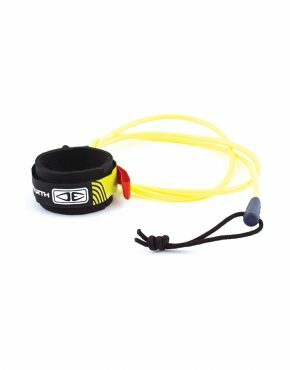 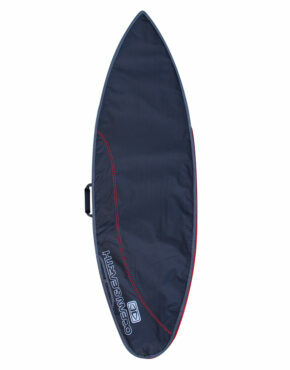 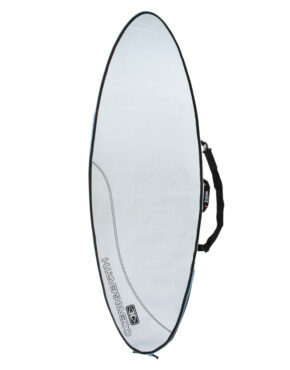 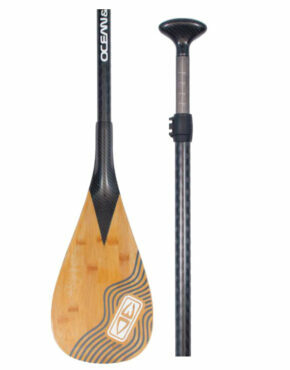 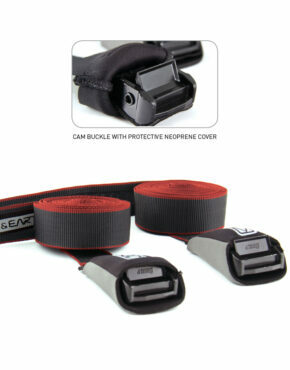 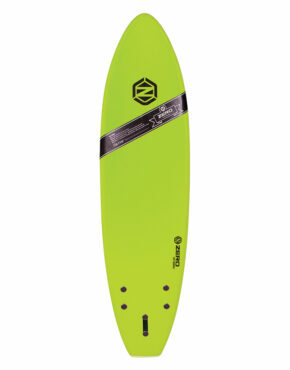 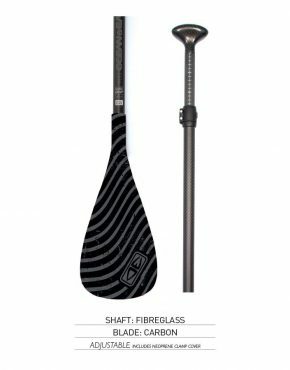 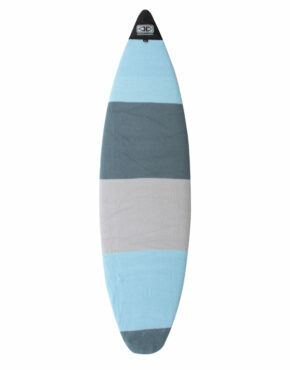 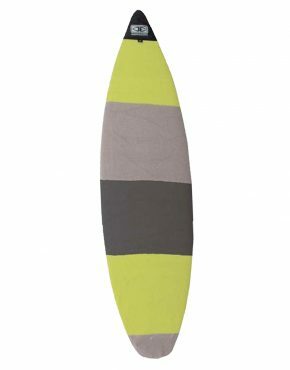 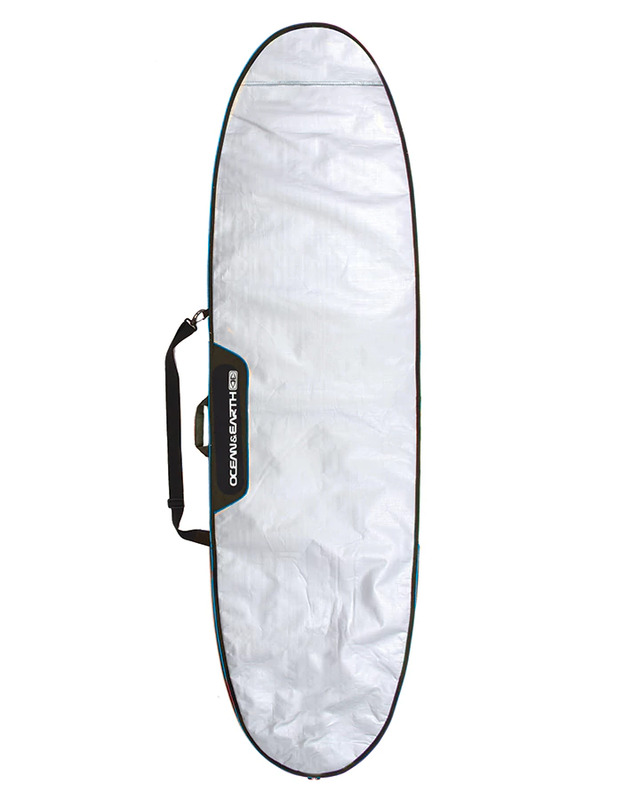 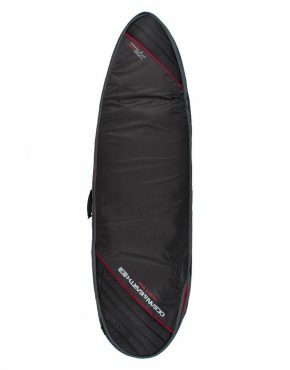 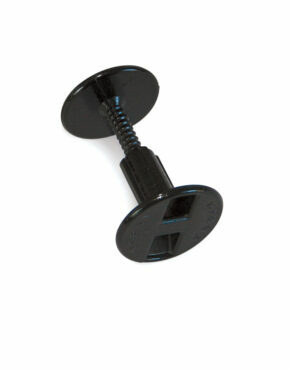 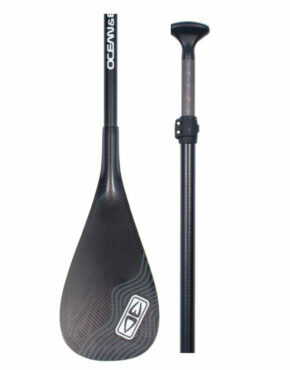 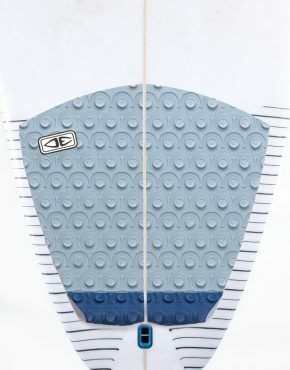 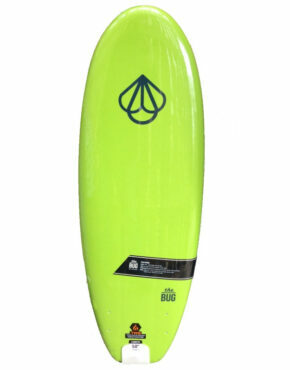 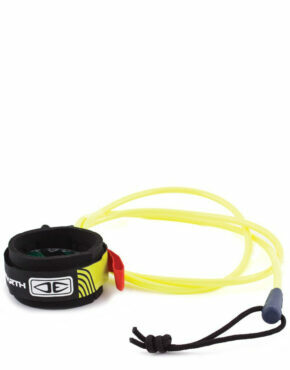 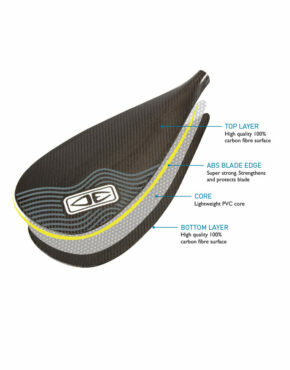 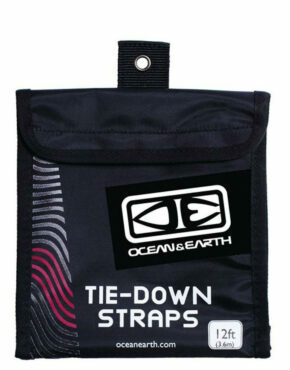 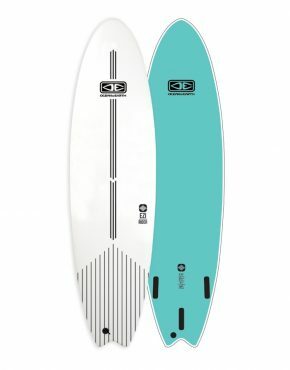 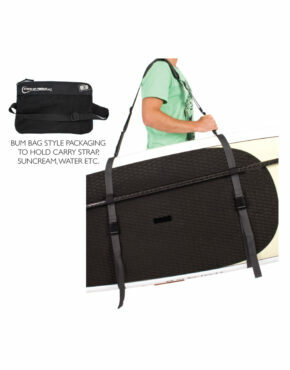 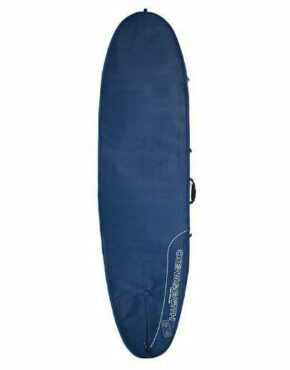 At Vertigo Surf we stock a wide range of O&E products.